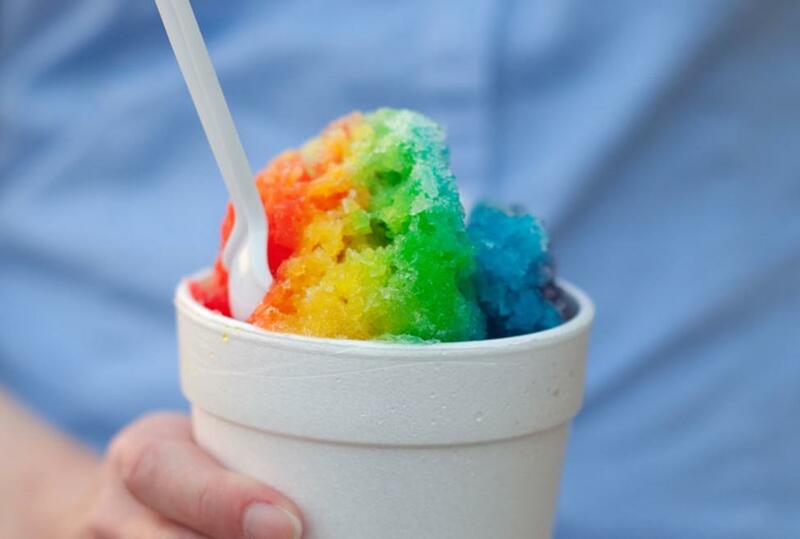 Come enjoy a delicious sno-cone in one of their 128 flavors! They have everything from their popular cherry and blue coconut to mango with chamoy and chili powder! They also serve an assortment of chips, drinks, coffee, and snacks.